Next curling season is upcoming. 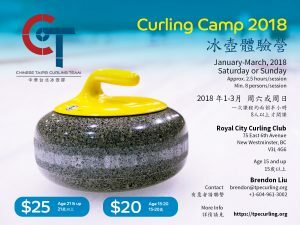 In addition to the men’s team going to the Pacific-Asia Curling Championships (PACC), we will also participate in three WCF events for the first time. The first one is the World Mixed Curling Championships (WMxCC), which will be held in Kelowna, Canada, in October. The next one is the World Junior-B Curling Championships (WJBCC) in Finland in January 2019. The WJBCC event is open to all the Member Associations that haven’t been qualified for the World Junior Curling Championships. We are currently training our first junior men’s team. The last one is the World Mixed Doubles Curling Championships (WMDCC), which will be held in Norway in April 2019, in conjunction with the World Senior Curling Championships (WSCC). Mixed Doubles curling has become more and more popular in the past few years. 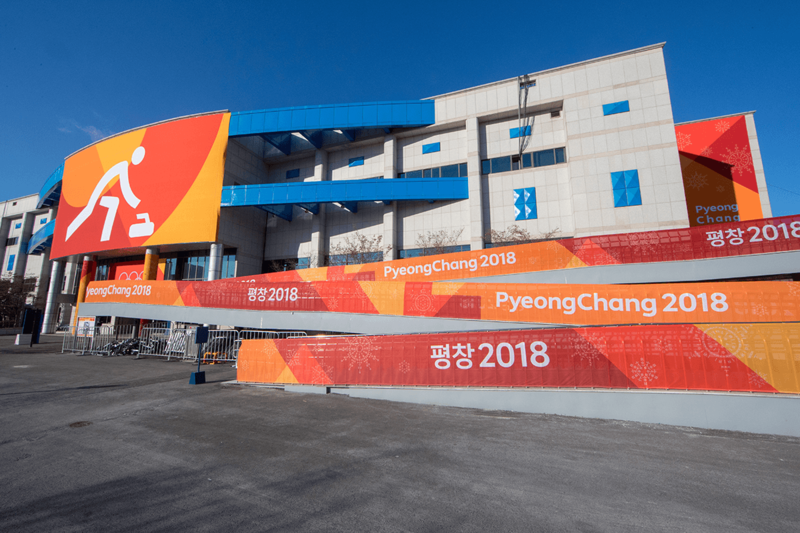 It also became one of the official events in the Winter Olympics early this year. The game is a little different from the regular curling games. A team consists of one male player and one female player. Each team has six rocks. One of the rocks is prepositioned at the beginning of each end according the rule. For the rest 5 rocks, one play throws the first and the last rocks, and the other throws the middle 3 rocks. The WMDCC is open to all Member Associations. No qualification is required. Chinese Taipei Men’s Team has been participating in the PACC every year since 2001. They also participated in two Asian Winter Games. This year the event is going to be in Korea, where they hosted the Winter Olympics earlier this year. Before PACC, the Men’s Team plans to compete in the King Cash Spiel (World Curling Tour event) in order to prepare for the PACC.